So I have a few uninterrupted moments. And I just know there were some interesting tidbits to share. The full glorious sunny weekend that was spent walking and watching, when we were actually too hot on a Sunday in early May. (I am still taking lots of clothes to the game tonight.) Felix Hernandez pitched one of the games and we sat in the K section. 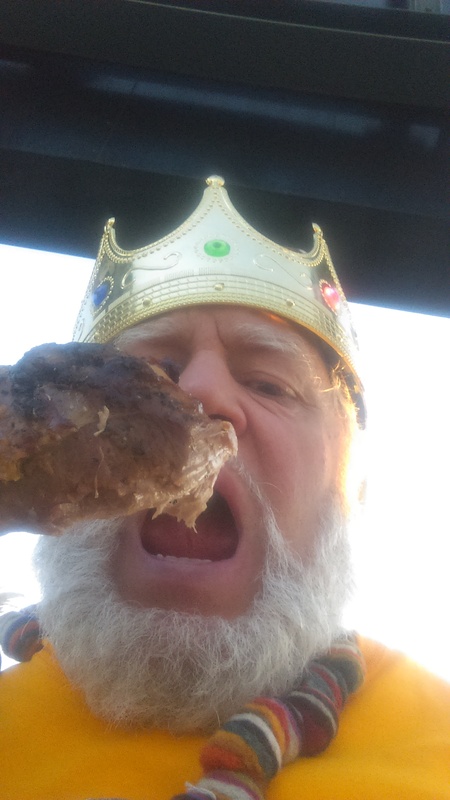 To celebrate Felix the King, they give out a roasted turkey leg to a deserving fan, and they gave it to Carl. The sinkhole in our neighborhood, likely from the light rail tunnel in close proximity. 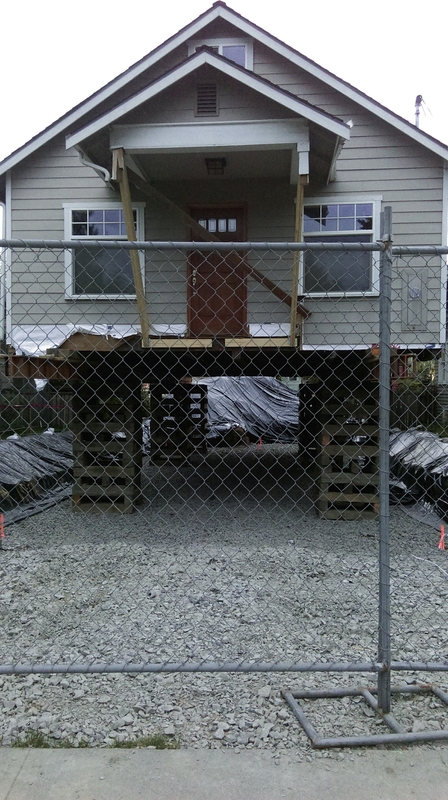 We walked by after they had filled it with several loads of concrete. I was wondering where the actual hole was, and they had helpfully painted “hole” on a sheet of plywood across the sidewalk. Carl’s first baseball game of the season. He played first base, pitched three innings, got two hits, and ran the bases. Last year he always had courtesy runners. And not that he looked like a gazelle, but he stole second. I now have a seasonal worker doing some data entry for me, but it is taking more time to keep her busy… And I have to get 1-1/2 weeks ahead of her so we can go see the kids and other family. Speaking of family. 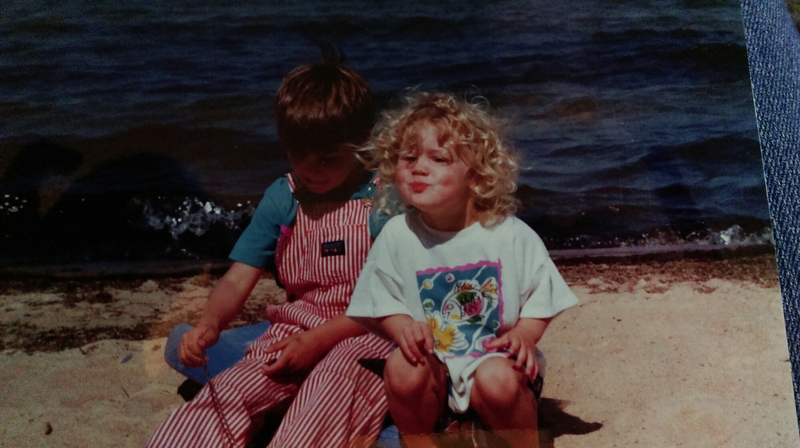 Happy birthday to Ashlan, happy mothers’ day to all the mothers out there, and happy fathers’ day in case I fall off the face of the earth again. Just because I like this picture. Almost to work. Signing off. This entry was posted on May 10, 2016 at 10:08 am and is filed under Uncategorized. You can follow any responses to this entry through the RSS 2.0 feed. You can skip to the end and leave a response. Pinging is currently not allowed.